Once a year we have the time to go on vacations without tennis rackets and gear. So this is the time I usually get the chance to pick up destination and hotels. 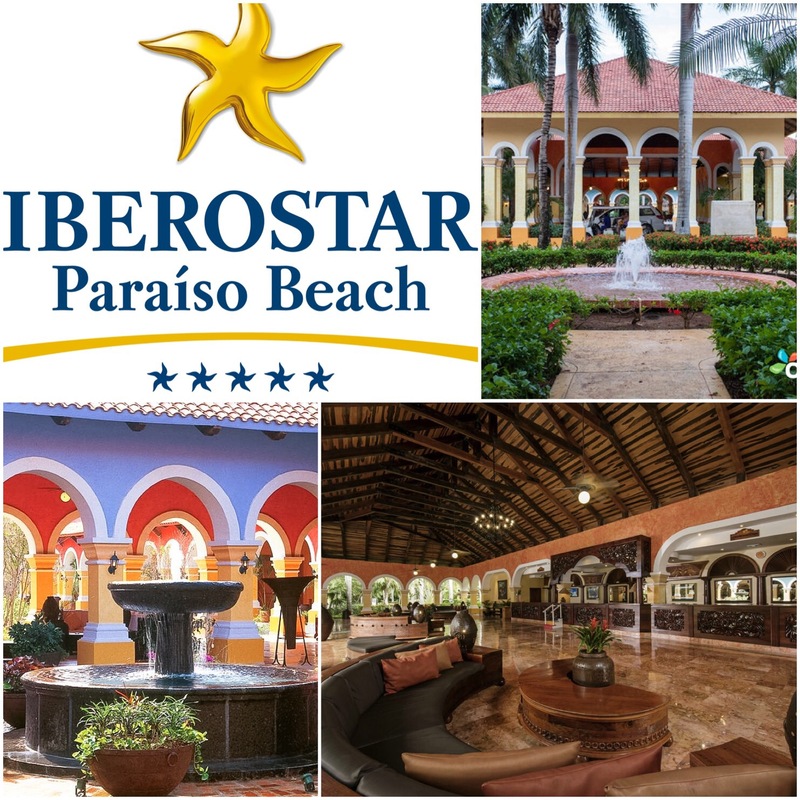 Our last vacations spot was Mexico, more specifically Riviera Maya, where we stayed at IBEROSTAR PARAISO BEACH HOTEL, which is a 5-star all-inclusive family hotel with a distinctive Mexican colonial style. 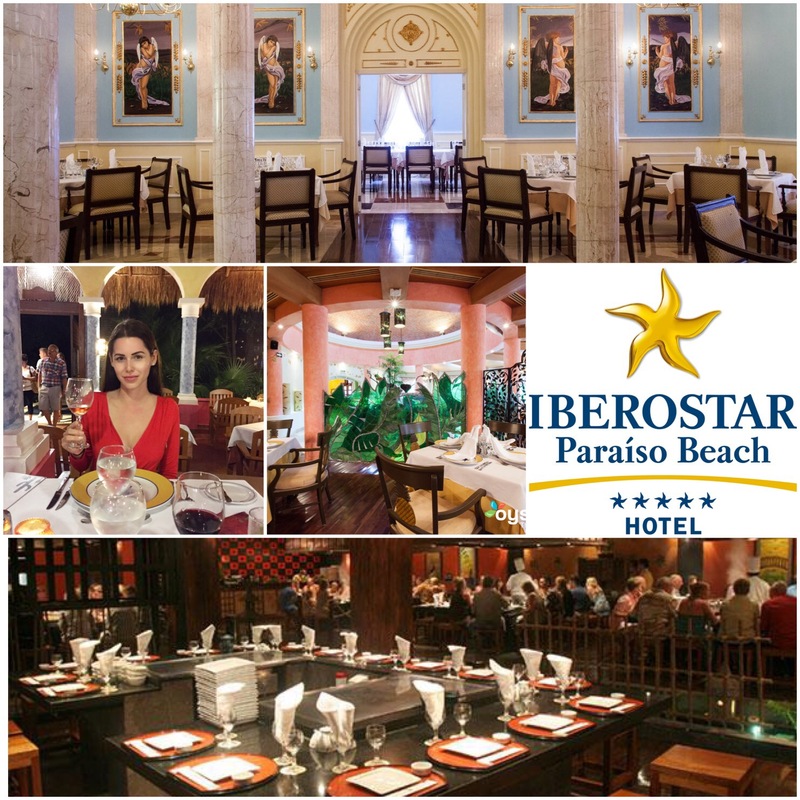 If we have an option, we allways stay at Iberostar Hotel & Resorts on our vacations, because they offer everything you need for a luxurious stay. The hotel’s decor includes furnishings that are true works of art and the lobby is adorned with marvelous wooden carvings. This impressive hotel is located in Playa Paraíso, the center of Mexico’s Mayan Riviera, 25km from the shops, bars and restaurants of Playa del Carmen and 47 km from Cancún. This resort is in the middle of the massive Iberostar complex, and when I say massive I mean one of the biggest I’ve ever seen. They even have a mini bus service and golf carts to transport guests around the resort. Rooms are spacious and bright, with traditional Mexican touches and modern bathrooms. But if you stay at the ground floor don’t get suprised if some uninvited guests show up at your pattio. 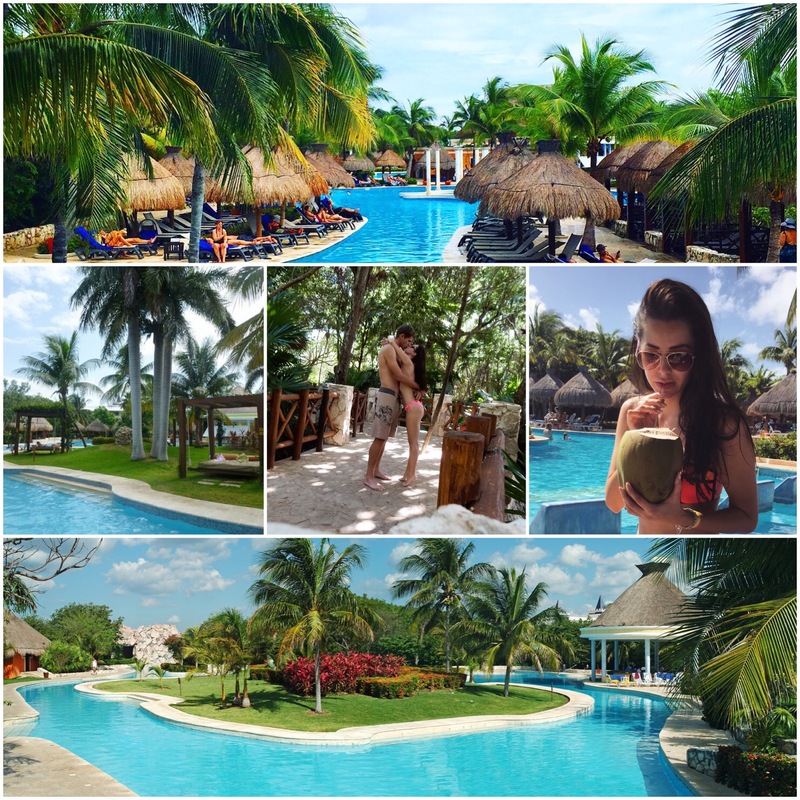 This hotel has one of the largest pools in the entire Mayan Riviera. The pool area is furnished with Balinese beds and palm-thatched gazebos for relaxation. Private white sandy beach with a snack bar. You feel like you are in a jungle with animals present at all times. 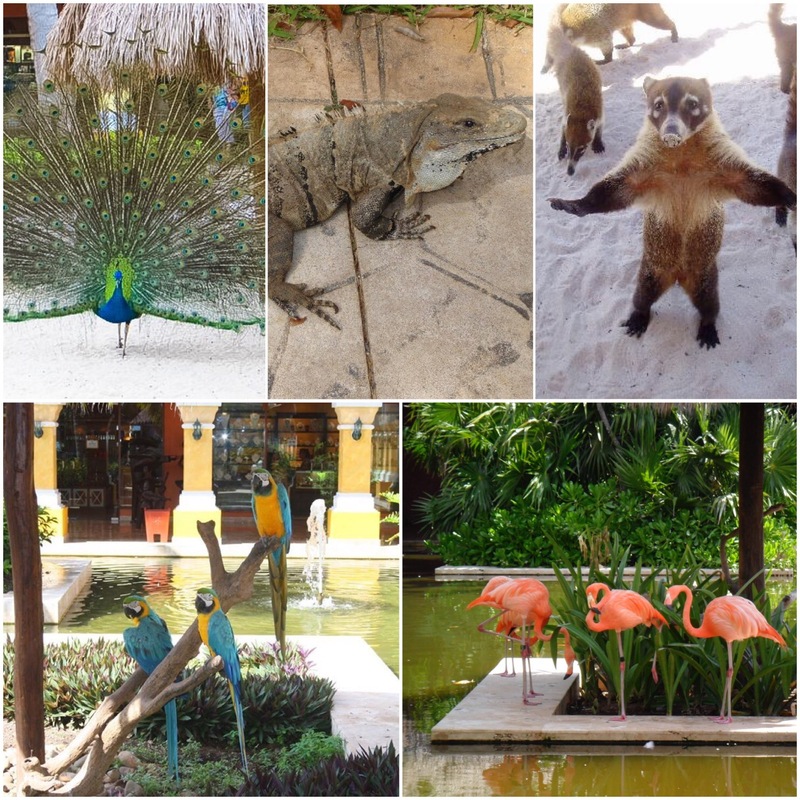 The resort grounds are lush, with resident wildlife such as coatis, ducks, flamingos, and peacocks. 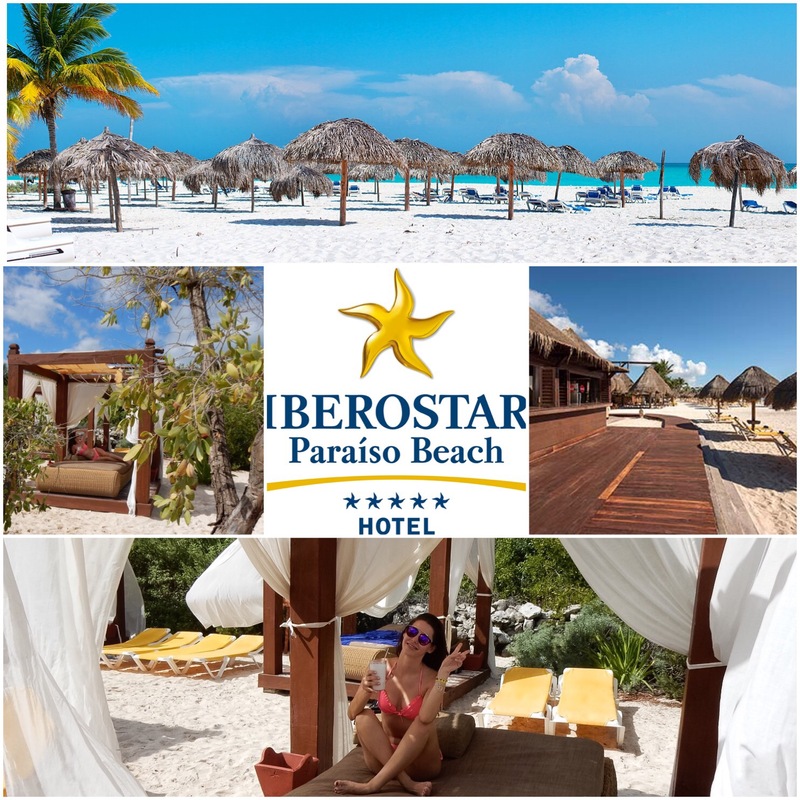 For sports lovers, the Iberostar Paraiso Beach Resort has got it all, from diving and snorkeling on a breathtaking world famous reef to sail and surfing over the waves of the turquoise Caribbean. The fitness center is clean and nicely provisioned and yoga classes, that are performed at the beach and inside the studio, are top notch. There is also a tennis court (of course we had to tried that), a basketball court and around pool area there is an entertainment corner with table tennis and biliards. And when it comes to food, there are plenty of options, from 6 Speciality Restaurants (International, Mexican, Mediterranean, Brazilian, Japanese and Steak house), 2 Buffet Restaurants and 6 bars to choose from. 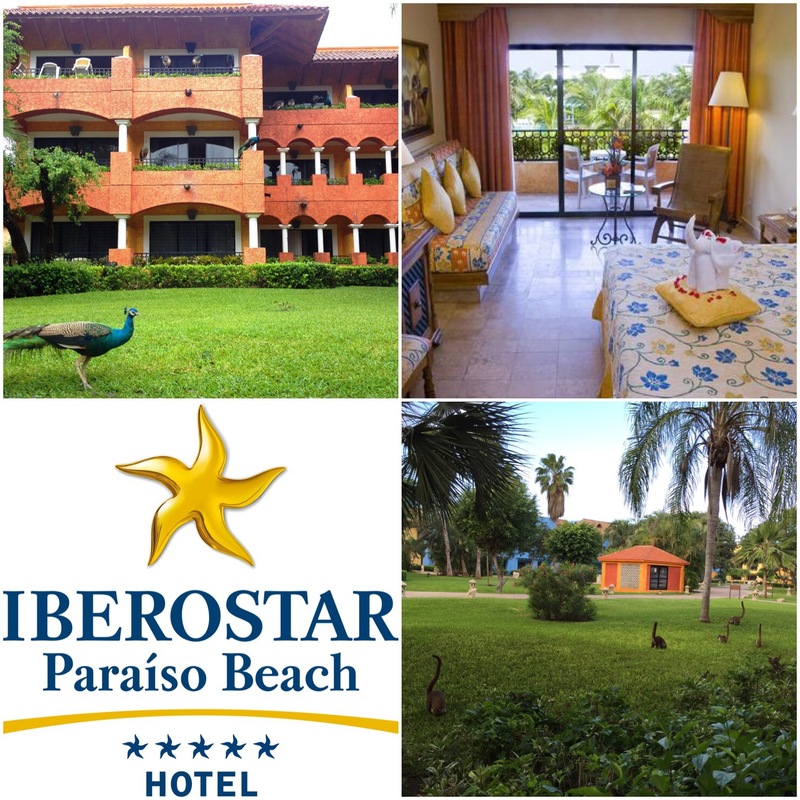 Overall, we would definitely return for more fun in the sun at the Iberostar Paraiso Beach Resort. we are staying here in Jan 2017 for the first time and wondering if you know how we can get a room upgrade and best place to eat.